When you work in a trailer, a thermostat is an important thing. The custodians in our school cover them with metal boxes so they can't be tampered with, but they open almost instantly when kids put their minds to it. With the unpredictable weather we've been having, I'm glad. You may need heat in the morning and AC in the afternoon. The real problem is almost no one seems to know how this machine works. People want to get warm so they turn it up to 95. When they want to cool off they turn it down to 40. You walk in on a cool day and all of a sudden you're in a tropical rain forest. You come in at 7 AM and it's absolutely freezing. It takes time to warm up and a dozen kids are screaming at you. Sometimes it seems the only temperatures are too hot and too cold. Yesterday I asked a girl from the class that comes in after mine if she knew how it worked. She said no. I told her, what with us being human and all, that 70 degrees was a pretty good temperature for us. I explained that once you set the temperature, the room would be warmed or cooled until it hit that target temperature. I told her that setting it lower or higher would not make that happen any faster. She understood. I knew I had made the world a slightly better place. But I also know that there are many people in the world, including adults, who don't understand this. 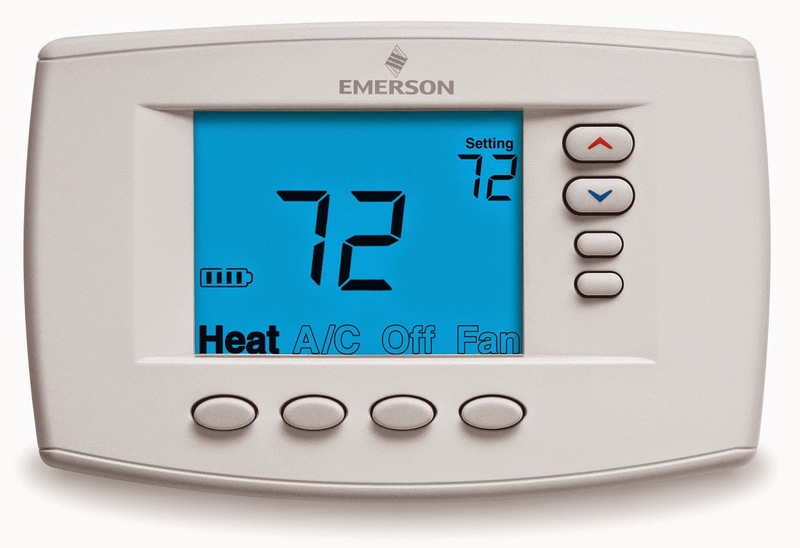 I'm going to explain how a thermostat works to all of my students, and if I have time I'll do it today. I think this should be a required topic in school. But until it is, spread the word. We can only improve the world a little at a time.